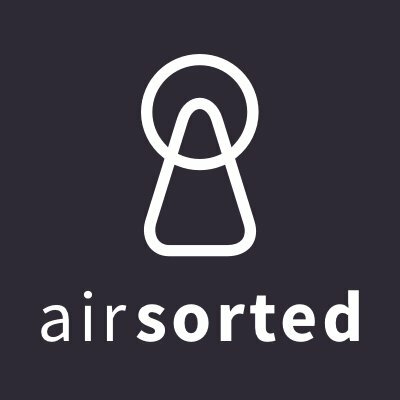 Airsorted, a London, UK-based provider of an Airbnb management platform, raised £1.5m in funding. 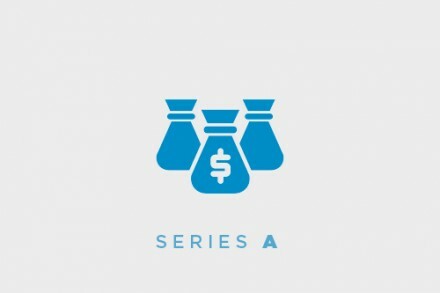 The round was led by Concentric, with participation from 500 Startups and Pi Labs. 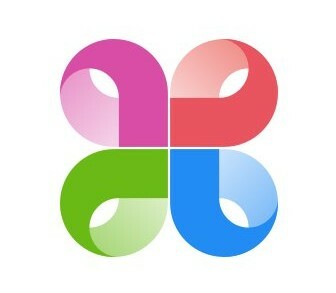 Founded in February 2015, Airsorted provides a host management service for entire home lettings on Airbnb with services including listing creation, professional cleaning, hotel quality linens, guest vetting, account management, price optimization, guest communications, 24hr check­-in, replenishments, and property maintenance. 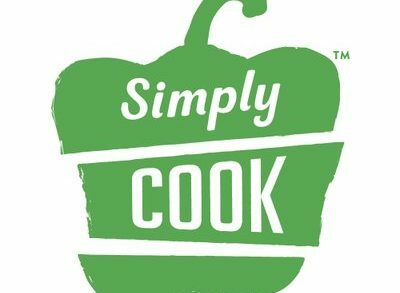 Not affiliated with Airbnb, the company is present in London, Edinburgh, Dublin, and Sydney managing approx. 1,000 properties working on the platform.